We are so excited to be able to offer you these new silk-faced satins! 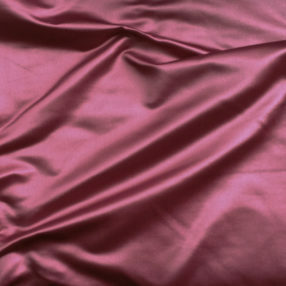 The satin face is 100% silk and the backing is rayon in a rich shade of Mauve. A great combination to give you that rich look that won’t break your bank!